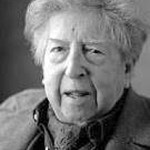 Henri Dutilleux (French pronunciation: [ɑ̃ʁi dytijø]; 22 January 1916 – 22 May 2013) was a French composer active mainly in the second half of the 20th century. His work, which has garnered international acclaim, follows in the tradition of Maurice Ravel, Claude Debussy, and Albert Roussel, but in an idiosyncratic style. Dutilleux numbered as Op. 1 his Piano Sonata (1946–1948), written for pianist Geneviève Joy, whom he had married in 1946. He renounced most of the works he composed before it because he did not believe them to be representative of his mature standards, considering many of them to be too derivative to have merit. 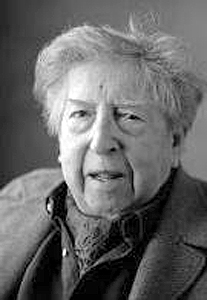 Dutilleux died 22 May 2013 in Paris.